Every great love story has a “moment”—the exact place and time when people go from being strangers or friends to being madly in love. It’s the spark of every crush and the beginning of every romance. 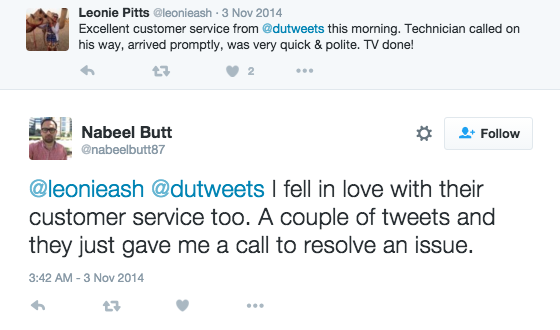 These magic moments also happen in customer service. According to the social feeds of hundreds of consumers, they’ve “fallen in love” with brands during exceptional customer support interactions. Whether they were swept off their feet by a smooth talking agent or smitten through solutions-oriented chat, each one can describe the moment they fell in love. What can we say? Business gets personal when it comes to customer love. A little empathy can go a long way. Customers are generally frustrated when seeking support, and showing them compassion creates a better customer experience. Plus, an empathetic agent does more for building customer relationships than any marketing campaign could. Help your support agents by organizing an empathy class or simply by encouraging them to read more fiction. Respect a customer's time and they will love you for it. Being responsive is key—almost half of consumers say that fast answers are part of a positive customer service experience. On the flip side, customers don’t want to feel rushed or hurried through the process. Slow it down, or speed it up; match their pace. It’s all about #thatvoicetho. 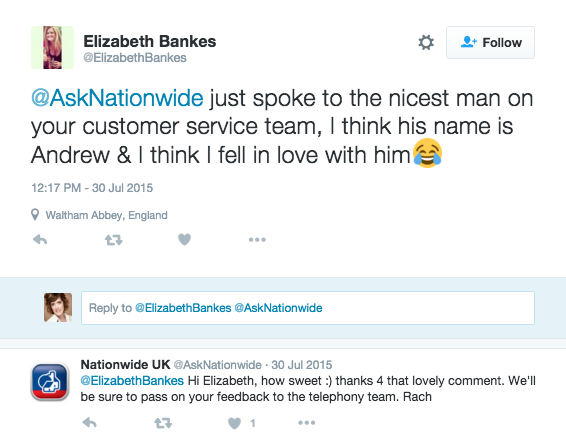 Customers swoon for support agents with awesome voices. So, if you have a voice that’s a little bit Barry White and a little bit Helen Mirrin—you’re in business. 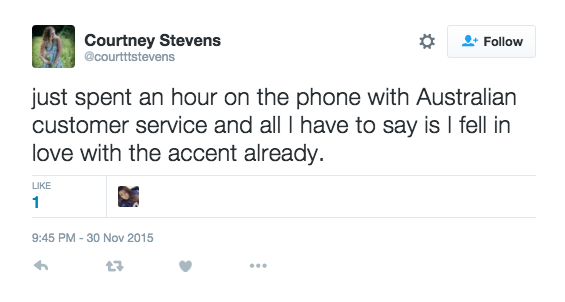 Don't have an accent? No worries. Customers note that tone plays a big part in their experience. An agent who sounds patient, understanding, and kind can spark a love connection too. Manners still matter, especially when it comes to building customer relationships. Encourage support agents to be polite and thoughtful during the support process. Kindness on an agent’s part can earn your brand customer gratitude—something experts say is more valuable than loyalty. Nothing takes the edge off a stressful situation like a good laugh. Look at The Daily Show and The Onion as perfect examples of being funny about serious topics. If an agent can be helpful, polite, and funny at the same time—that’s an agent worth falling for. Give your agents a head-start on humor by setting up a group improv class at the office. Or give agents permission to use funny GIFs in their support chats and emails. 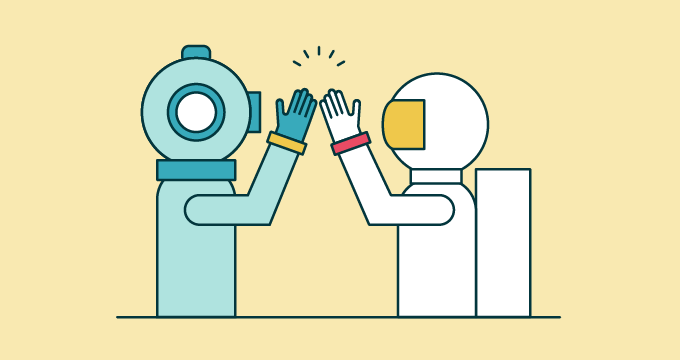 Customers simply want to feel understood, cared for, and treated like a fellow human being. With a small amount of effort and creativity, brands can create magic moments that have huge results: increased customer gratitude and loyalty. Remember, the interaction will only last minutes but their love of your brand could last a lifetime. What's your customer love story?